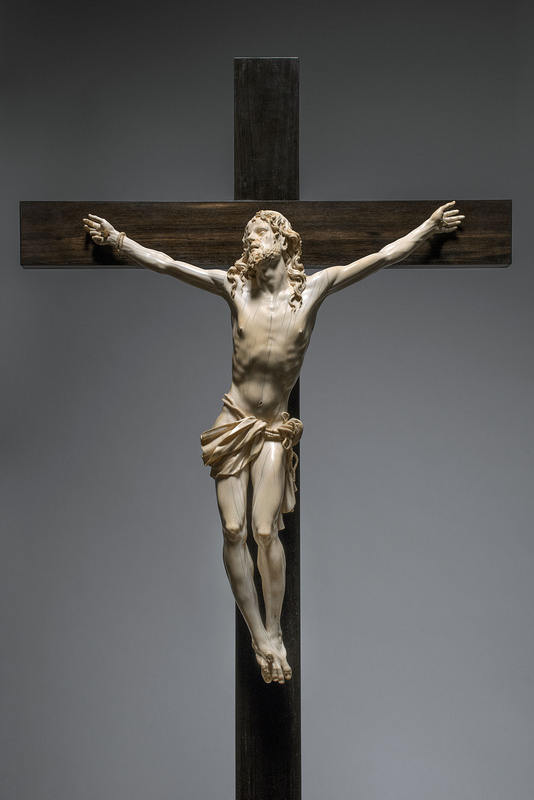 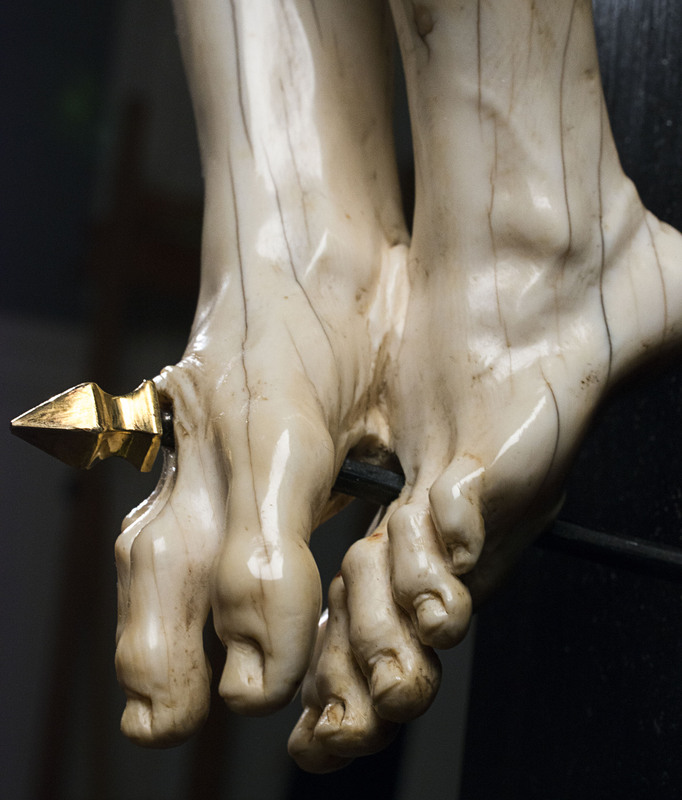 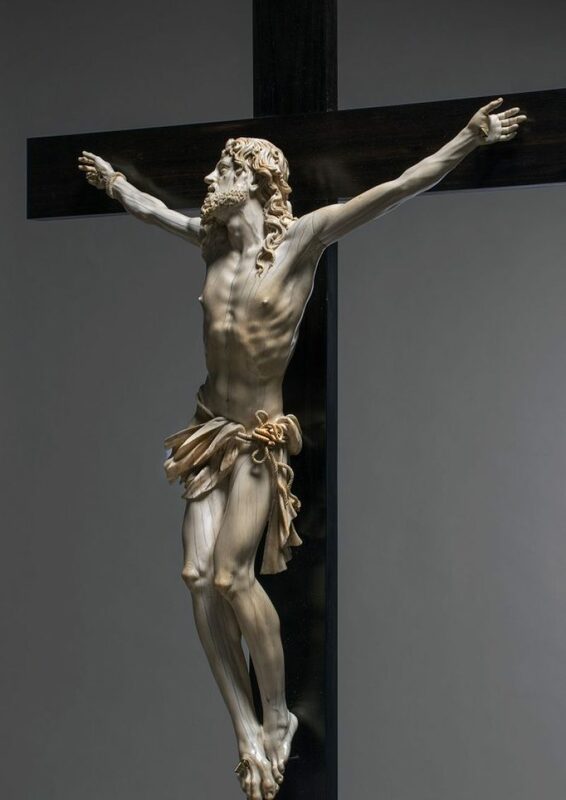 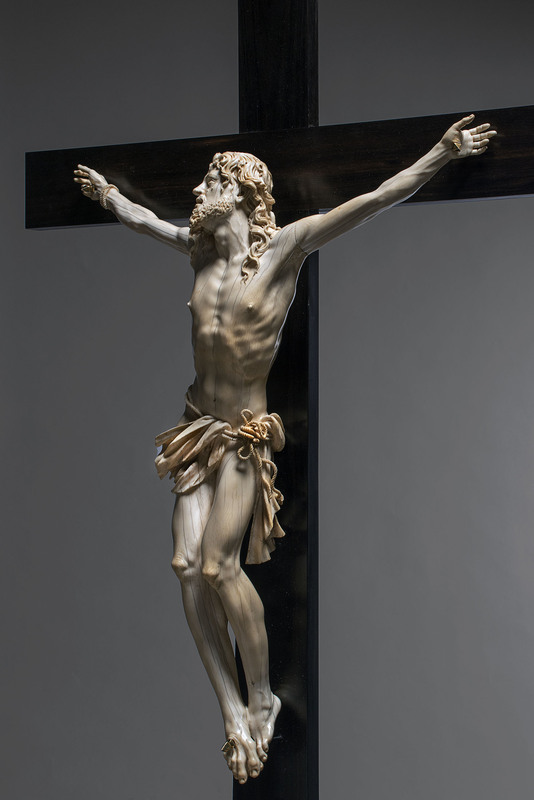 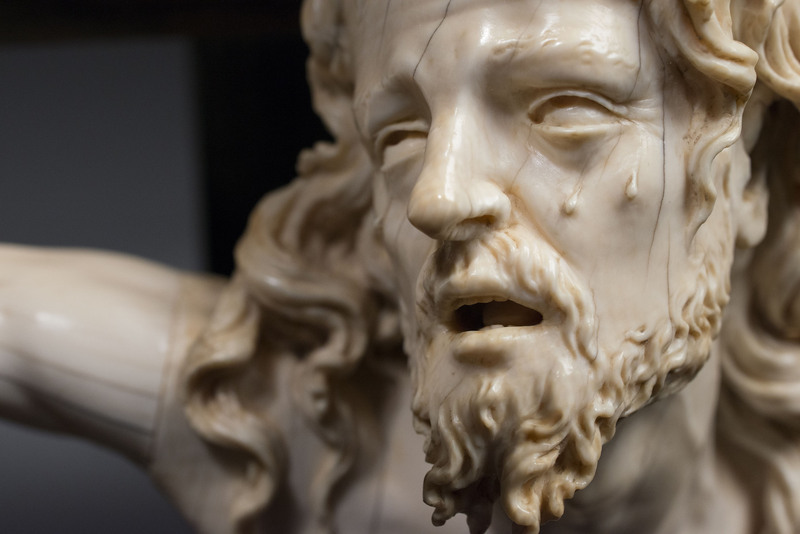 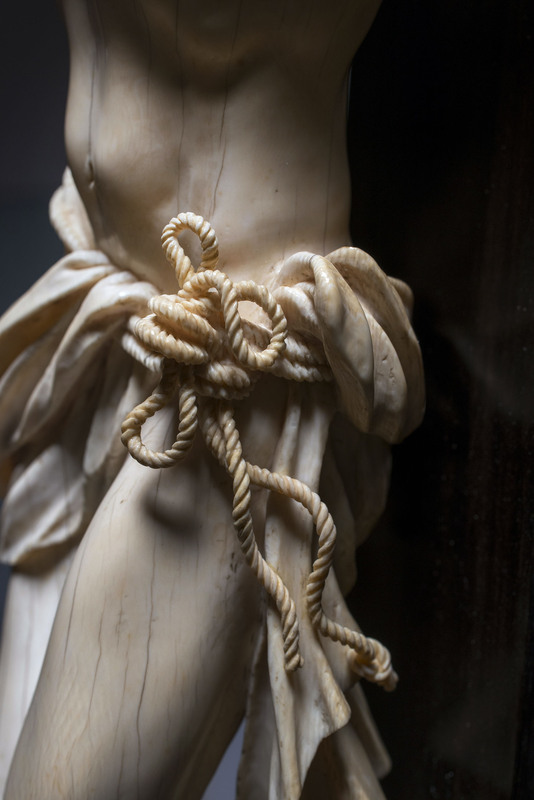 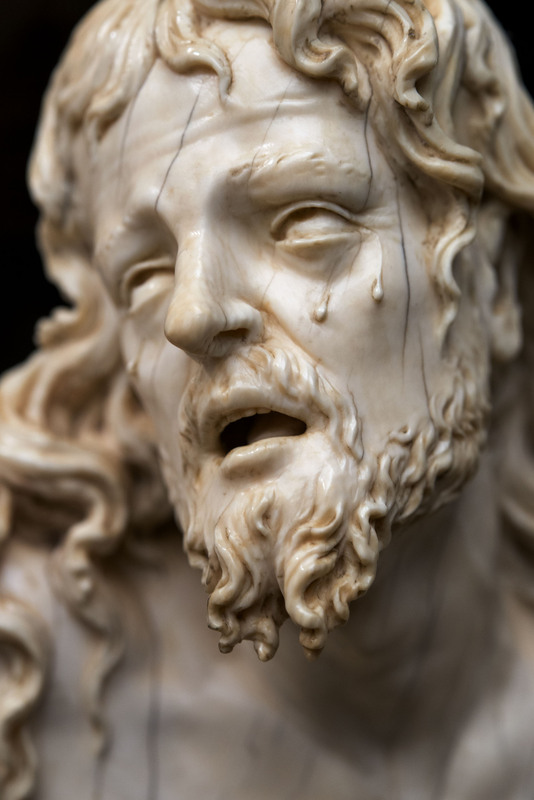 This Cruxifix is the sixth known work by the Master of Guadalcanál, a sculptor closely connected with the flourishing of ivory sculpture in 17th-century Genoa. 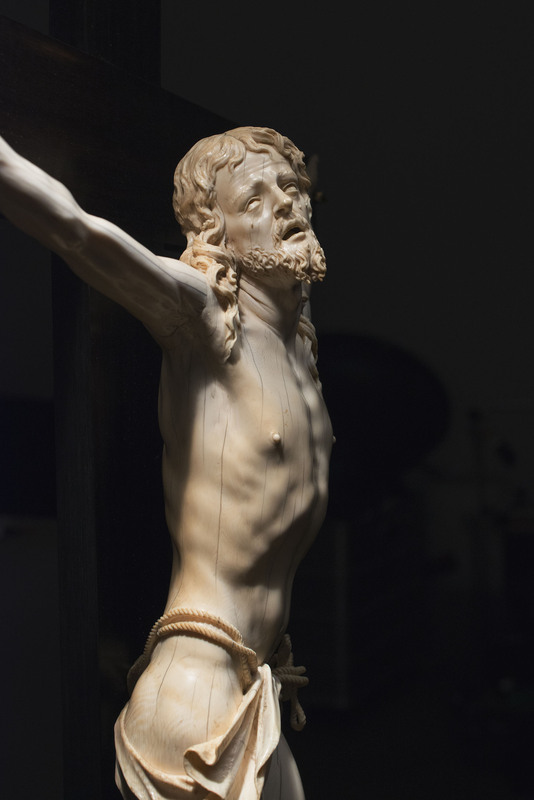 These ivory figures are among the most expressive renderings of Christ’s suffering on the Cross. 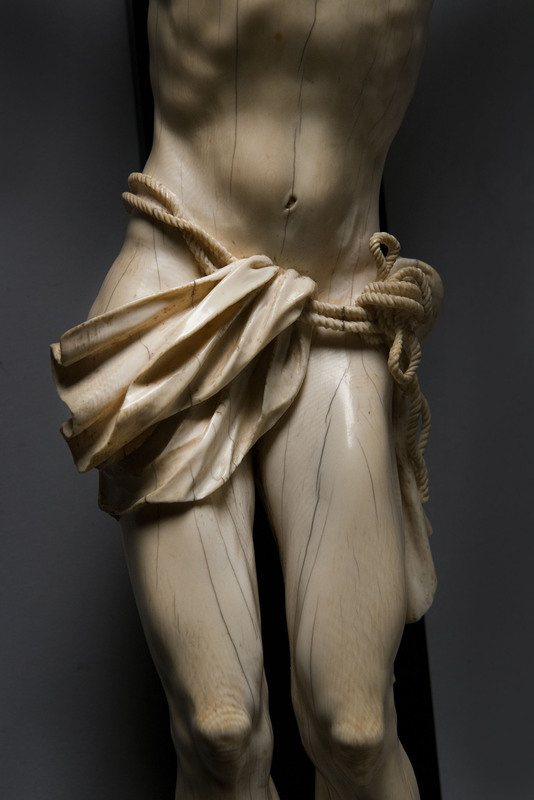 While deeply moving and disquieting, these images of the master of Guadalcanál serve as exemplary anatomically precise models. 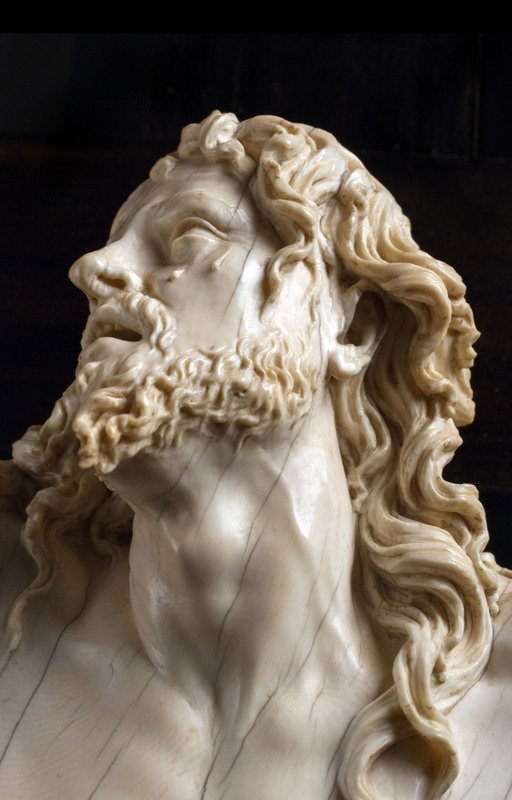 They were carved, in a seemingly effortless manner along with amazing details on a microscopical scale by one of the greatest ivory sculptors of the Baroque period.